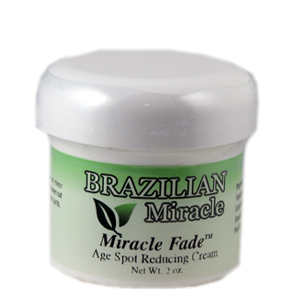 Category: Age Spots & Wrinkles, Anti Aging Cream. 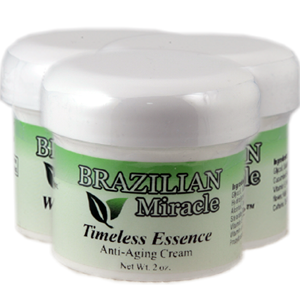 Timeless Essence Anti-Aging Cream can help naturally with. 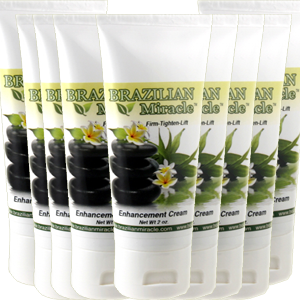 Specially formulated to restore the skin’s natural youthful structure, tone and elasticity This all botanical anti-aging skin cream is in rich emollients that leave your face soft, supple and radiant like a teenager. Everyone will be dying to know your secret! 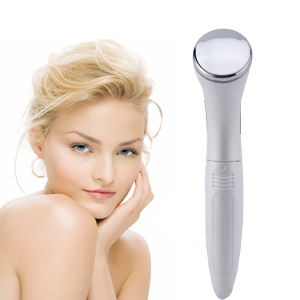 Thy may even accuse you of “having work done” LOL! 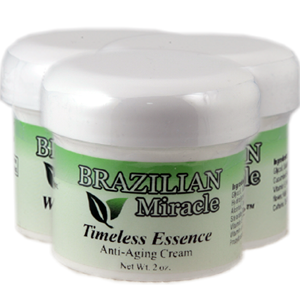 Brazilian Miracles Timeless Essence Anti-Aging Cream is delicately scented and is ideal under makeup or alone as a night cream for moisturizing before bed. Ingredients: Purified Water, Mineral Oil, Propylene Glycol, Safflower Oil, Natural Vegetable Stearic Acid, Hydrolyzed Soy Protein, Soluble Collagen, Cetyl Alcohol, Triethanolamine, Natural Beeswax, Glyceryl Stearate SE, Natural Lanolin (Anhydrous), Natural Vitamin E, Dl-Panthenol, Fragrance, Methylparaben, Vitamin A Acetate, Vitamin D, Imidazolidinyl Urea, Propylparaben.